Shingletown Saloon is a bar and bites spot located on Market Street in Seattle’s Ballard neighborhood. We have incorporated elements of Ballard’s past into our décor and atmosphere. Our tables feature repurposed saw blades and our walls are adorned with authentic shingles and highlight logos from the old Ballard mills that used to occupy the area. 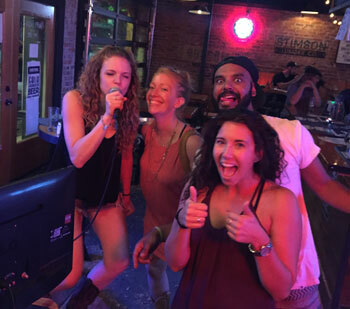 Peanut shells cover the floor to bring in that authentic, western saloon vibe, and create a funky setting for our nightly events. 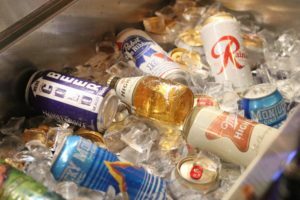 The drink menu features beers and wines from all over the Northwest as well as a couple of classic signature cocktails inspired by local flavors. For food, we serve pizza! We strive to combine the Ballard of old with the current culture and attitude of the neighborhood. 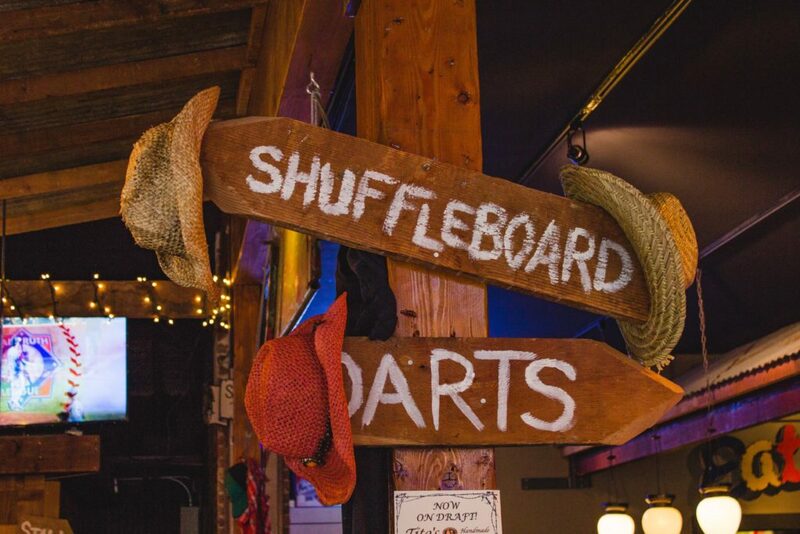 Shingletown Saloon offers plenty of beers by the pint, mug, or boot, plus a couple of signature cocktails to sip as you enjoy our daily happy hours and saloon-style weekly events. 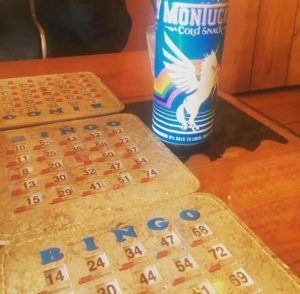 From beer pong night and country karaoke, to line dancing and bingo, there’s lots of casual fun to be had at our Ballard saloon. Free to play, join anytime, cash prizes! 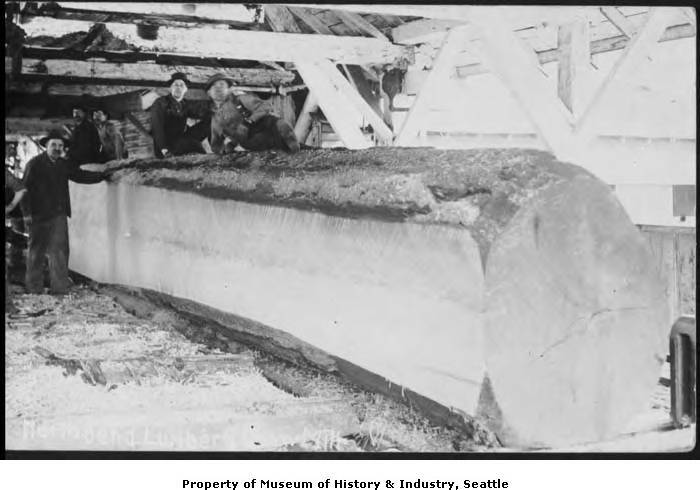 In Seattle’s earliest days Ballard was an industrial milling district. 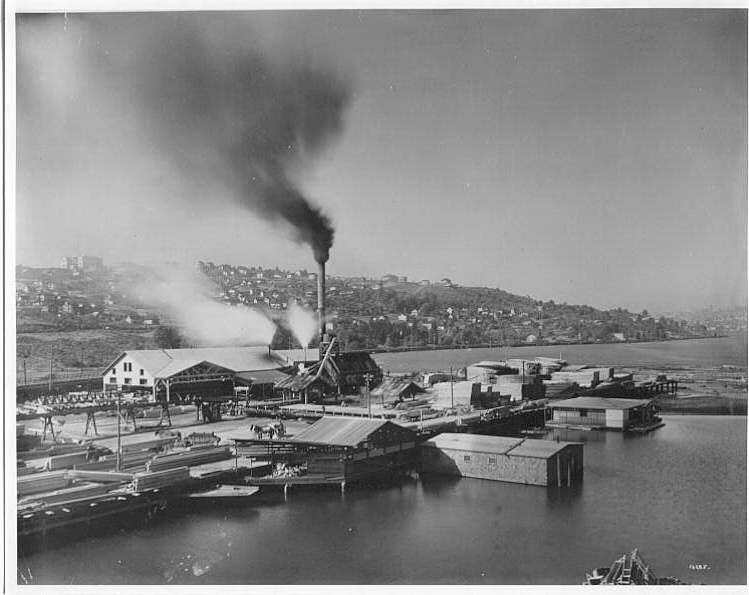 The area had experienced massive growth after the Seattle fire of 1889, which demolished most of the waterfront industrial district. A focal point of the neighborhood was Old Ballard’s cedar mills. These mills were the leading manufacturers of shingles in the United States during the early to mid 1920’s. 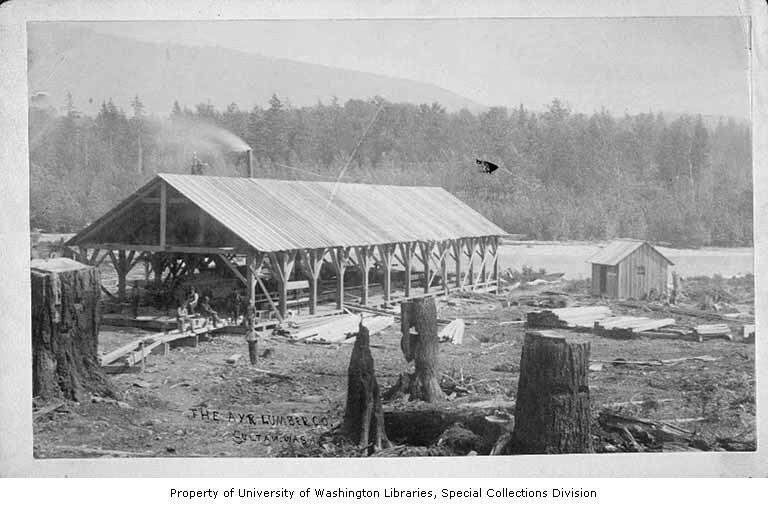 It is said that during this time, Ballard was referred to as “Shingletown USA.” Sadly, the shingle manufacturing industry slowed after another tragic fire on the docks of Shilshole in 1958. Ballard’s history, industrial foundation, and culture seem to be getting lost in today’s rapidly growing neighborhood. However, the industries that thrived in Ballard during the first half of the 20th century are the foundation of its character and soul. 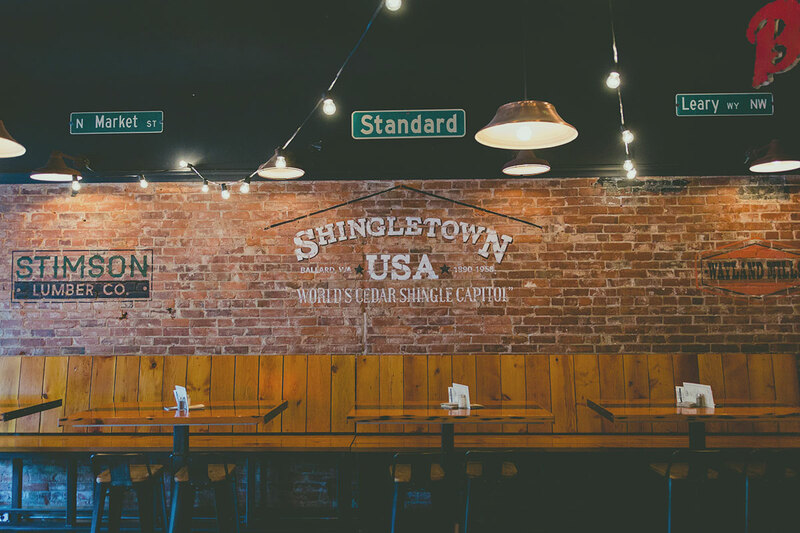 Shingletown will blend modern taste and sensibility with the spirit of Old Ballard. We take great pride in preserving the memory of this very influential time in our city’s history with our ambiance and hospitality. We are also very proud to serve food, wine, beer and cocktails that represent the best of the Pacific Northwest. Have feedback for us? Let us know using our Feedback Page. Shingletown Saloon is a 21 and over pub. If you are looking for a family friendly place in Ballard, take a look at our sister eatery, Ballard Loft.